Sign up and receive Property Email Alerts of Apartments for sale in Umhlanga Rocks, Umhlanga Rocks. This lovely 70sqm apartment comes fully furnished. Lounge and dining room flowing onto balcony with side sea views. The bedroom en-suite has sliding doors to enhance to lounge and dining room area. Kitchen with granite and mahogany scheme. Unit has management system, ducted aircon, 1 undercover parking. Furnished, Ducted aircon, management system. 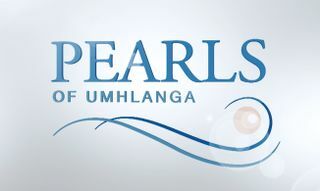 The Pearls of Umhlanga offers a new dimension of sophisticated living. State of the art security, twenty-four hours a day frees you to concentrate on the serious business of Living .The Pearls of Umhlanga is a very versatile and lavish development with endless lifestyle options. 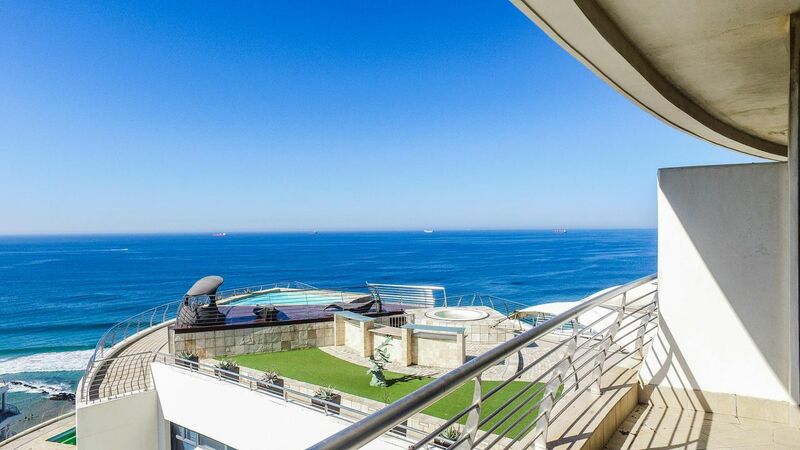 Sign-up and receive Property Email Alerts of Apartments for sale in Umhlanga Rocks, Umhlanga Rocks.